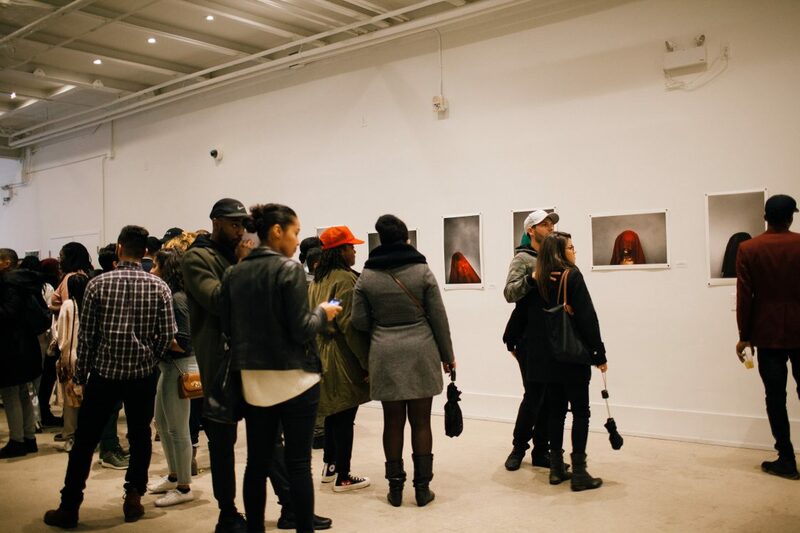 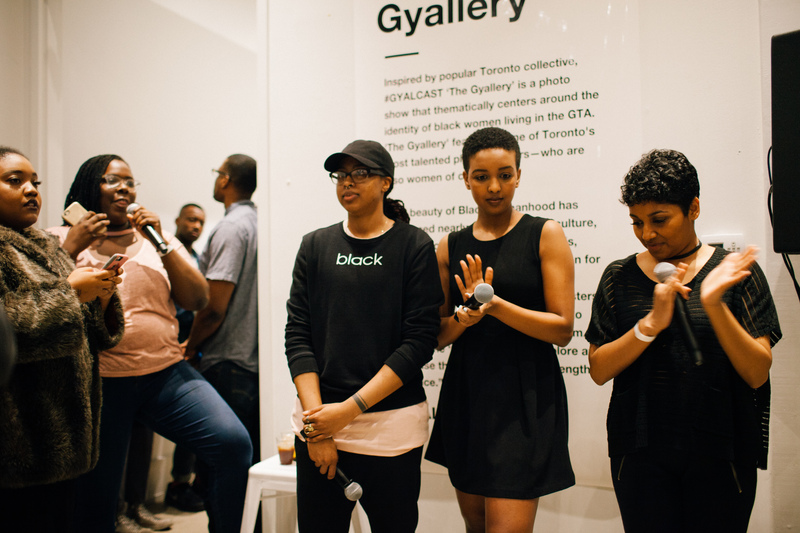 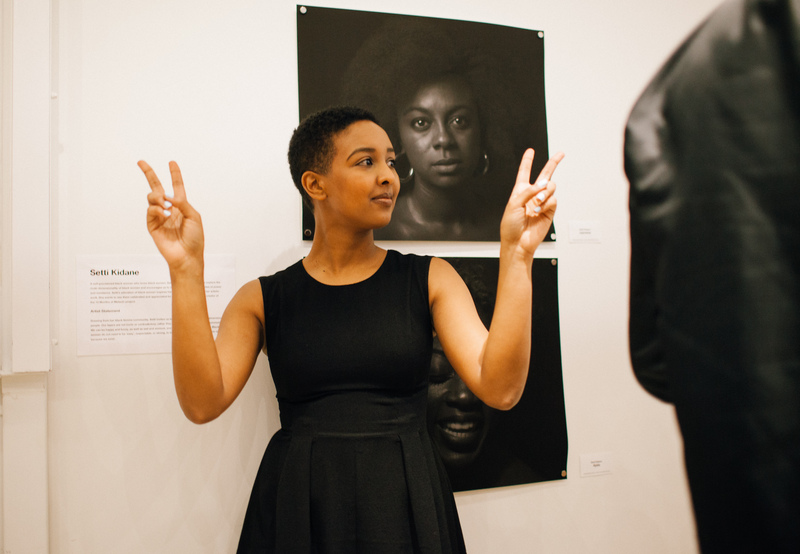 On April 6, 2017 Gyalcast in partnership with VICE Canada held an evening that celebrated black female photographers in Toronto and their subjects – black women. 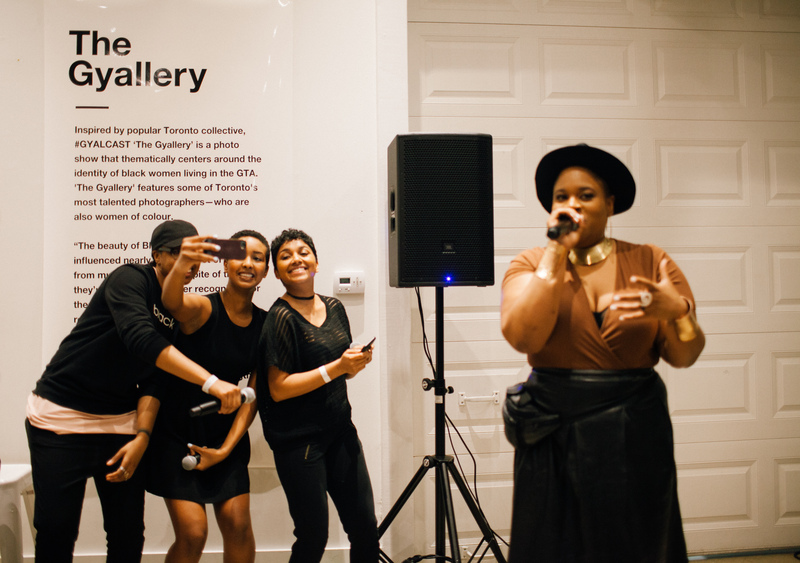 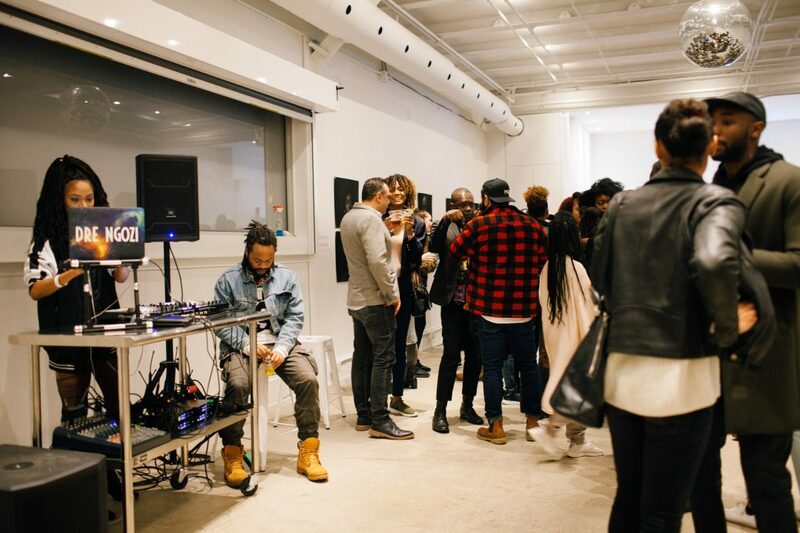 I walked into Geary House, an event space in west Toronto, that was packed with beautiful people drinking and dancing to tunes served up by DJ Dre Ngozi @drengozi. 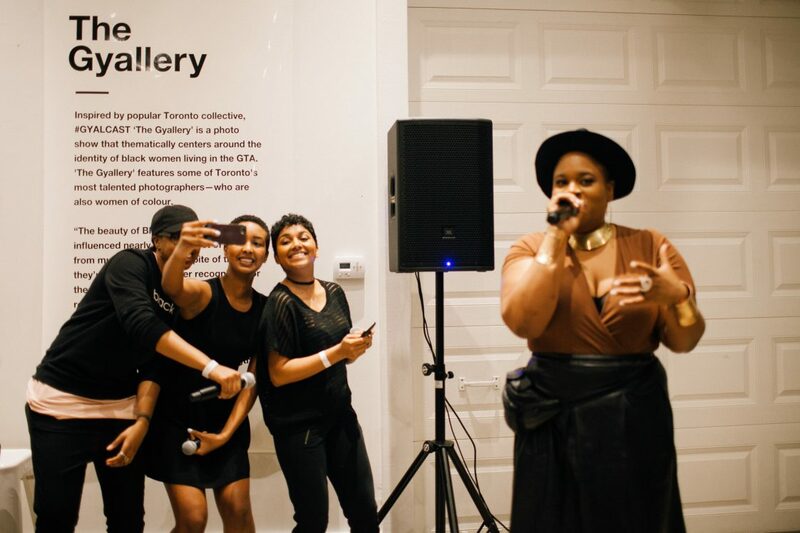 The event sold out in one day, blowing away the expectations of the organizers and showing the need for spaces like this in the city. 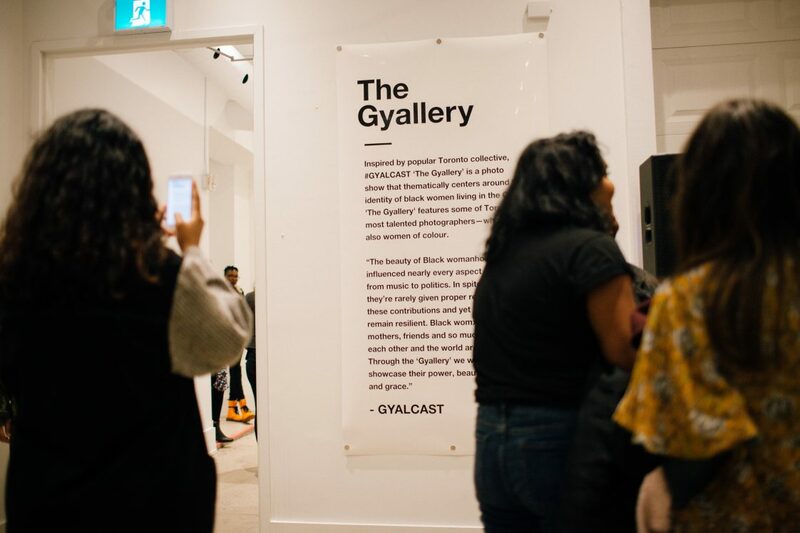 As a black, female photographer myself, I appreciate what Gyalcast is doing. 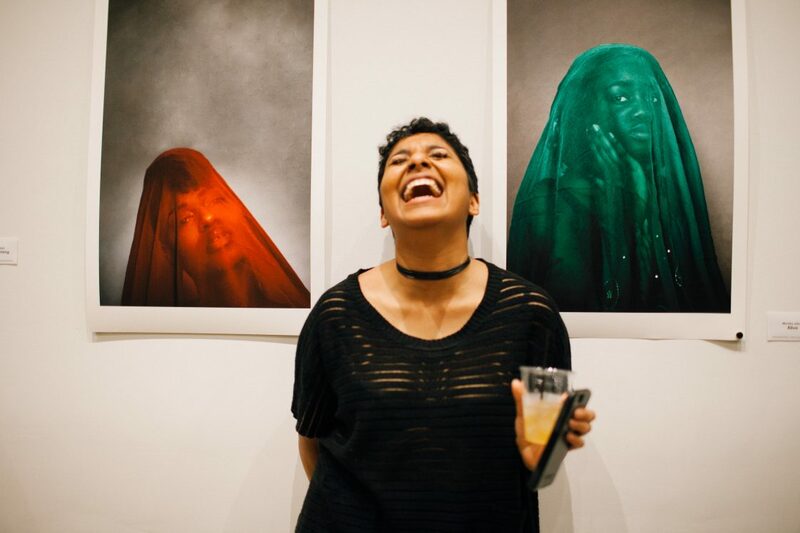 They are not only highlighting black female photographers, but also putting the lens on everything that black women are, uncovering layers that go beyond beauty and resiliency into what is “magical and majestic” about them. 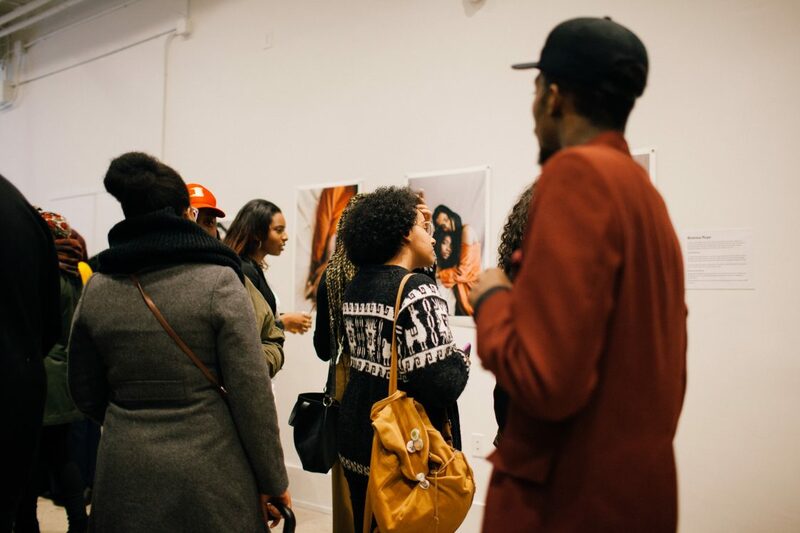 Each of the photographers had their own interpretation for black womanhood – in friendship and the intimacy within it, in celebrating the skin we live in and just how real we are in our power despite myths. Here are some photos from the night, and the talent of the women — Brianna Roye, Setti Kidane and Martika Jabari — who brought the theme of black female identity to light through their work. 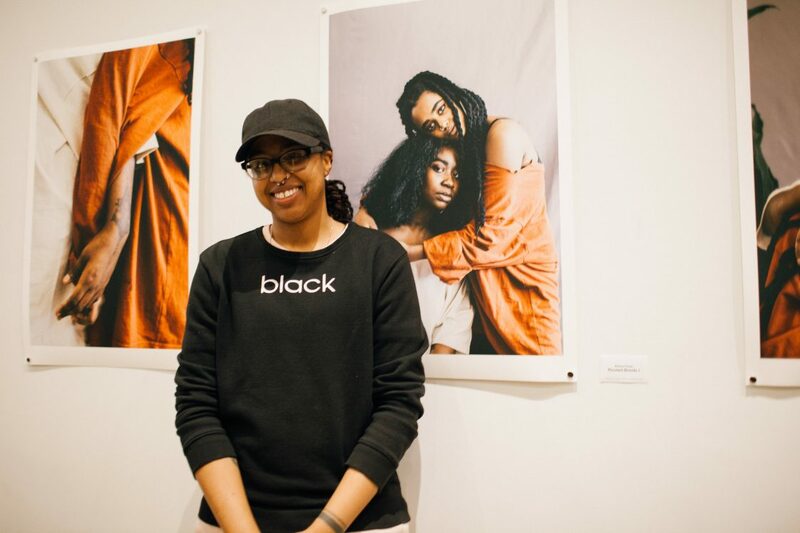 The three featured photographers Brianna Roye, Setti Kidane and Martika Jabari briefly spoke about what black womanhood means to them, and how they convey that in their work.